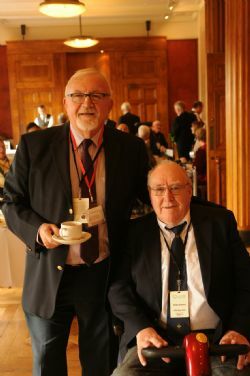 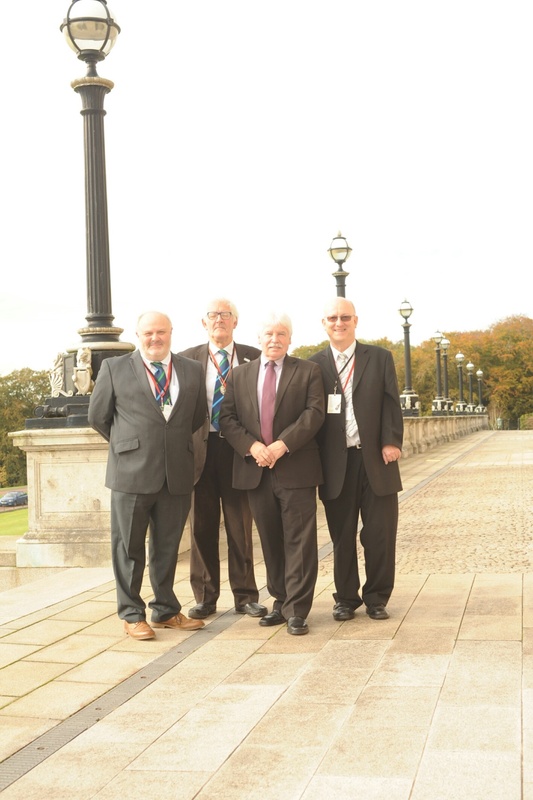 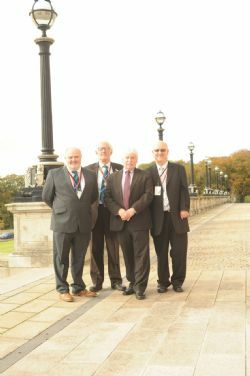 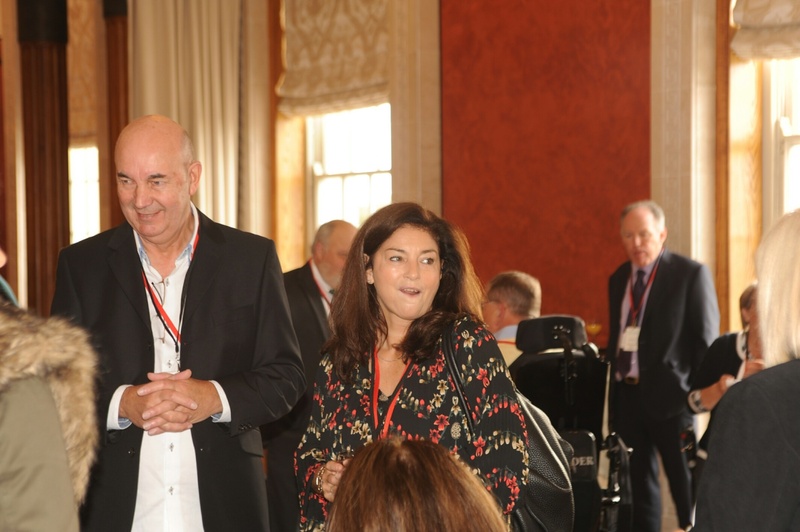 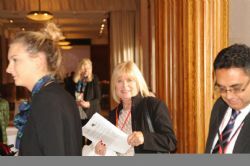 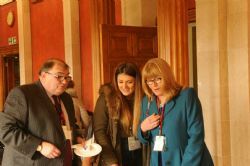 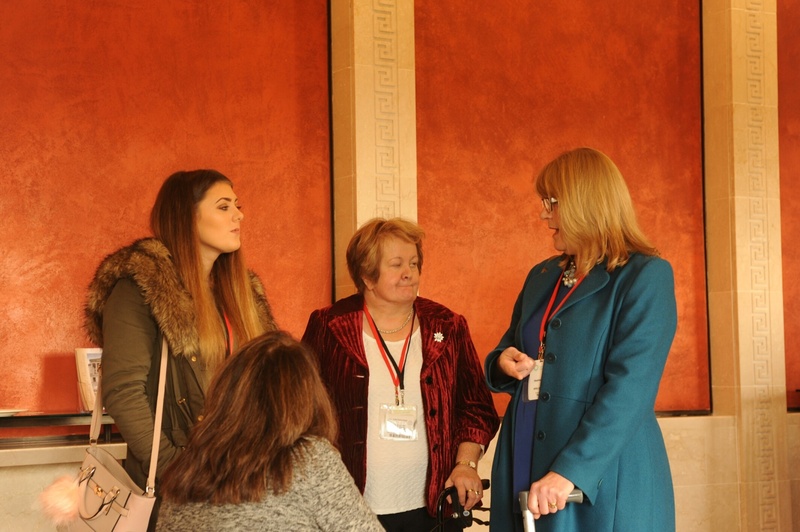 To celebrate International Post Polio Syndrome Day 2016 on Thursday 20 October the Northern Ireland Polio Fellowship and the British Polio Fellowship jointly hosted a reception in the Long Gallery at Stormont. The event was sponsored by Máirtín Ó Muilleoir MLA and Sammy Douglas MLA. 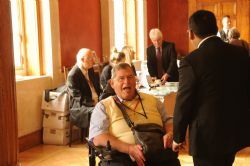 Both Fellowships are deeply indebted to both MLAs for their support in making this event such a success. 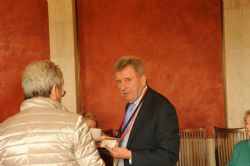 On arrival there was a beautiful light lunch of tea, coffee, sandwiches and cakes. This gave the many guests from the NIPF, the BPF, The European Polio Union and others to mingle and exchange stories and memories. 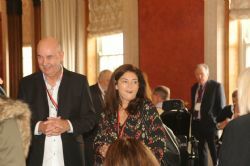 The reception was then opened with welcoming speeches by Bobby Doherty (Chair NIPF) and David Mitchell (Chair BPF). 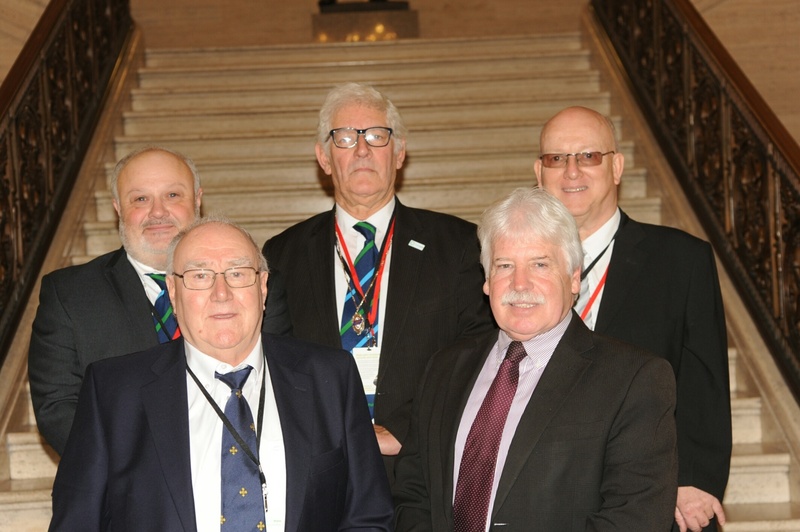 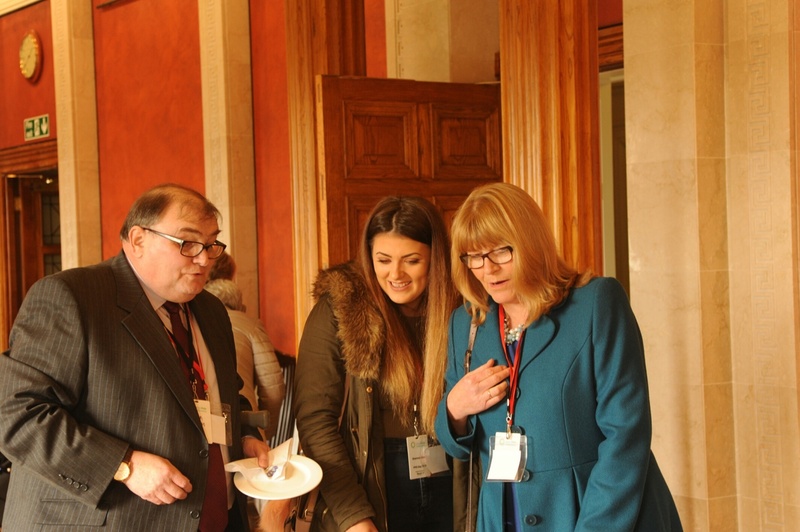 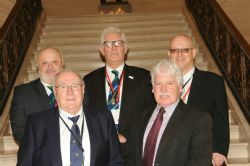 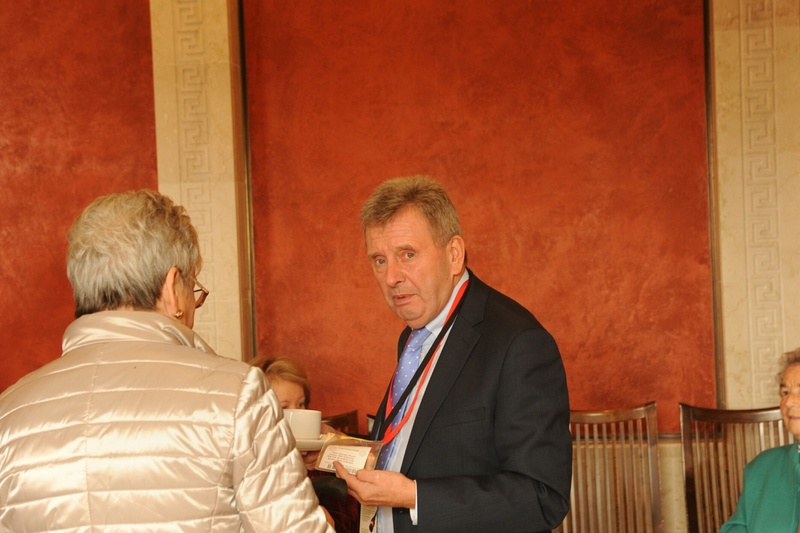 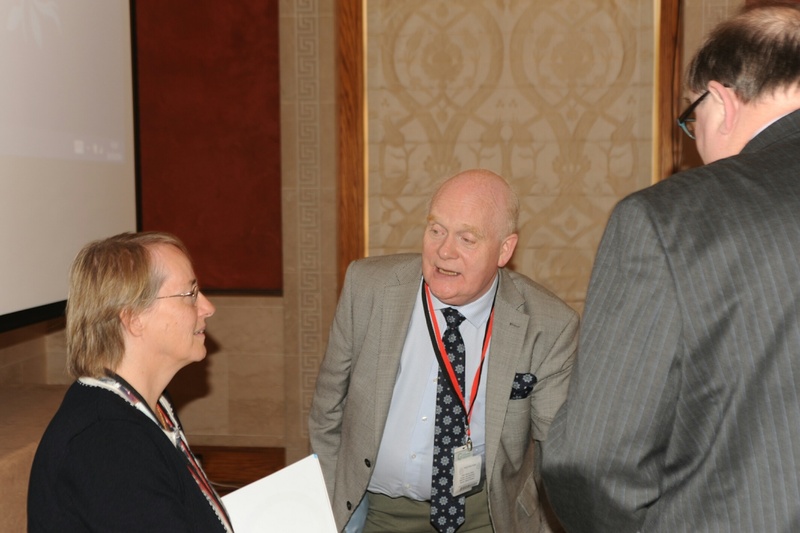 Sammy Douglas MLA who had been speaking to everyone during the lunch formally welcomed everyone to Stormont and apologised that he had to rush of to a meeting of the Justice Committee. 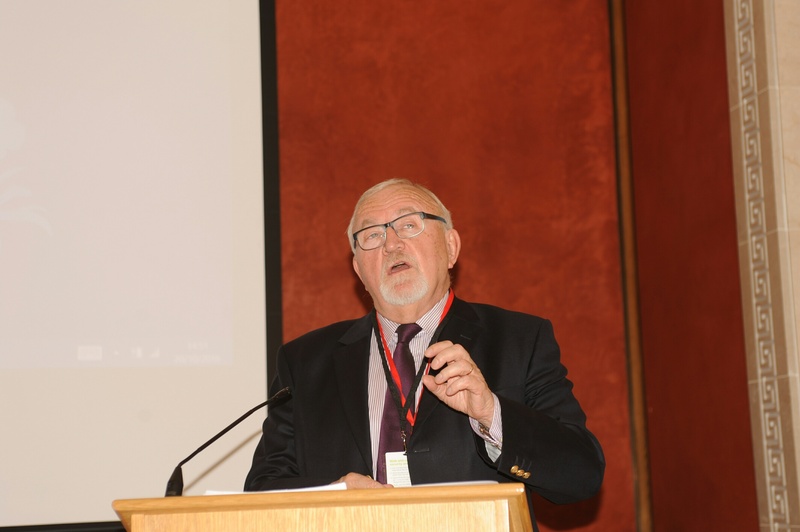 The keynote speech was then given by Dr. Tom Frawley the Assembly Ombudsman and Northern Ireland Commissioner for Complaints. 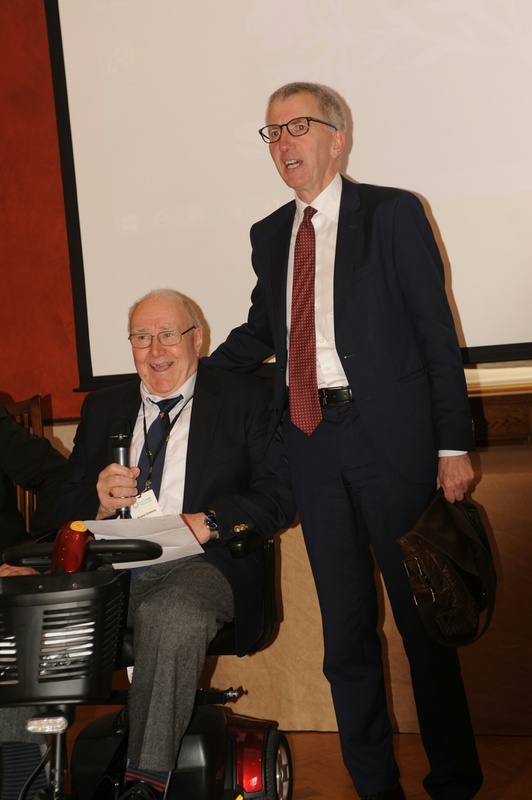 It was a very hard hitting and thought provoking talk and showed an in depth knowledge of PPS and its effects on Polio Survivors. 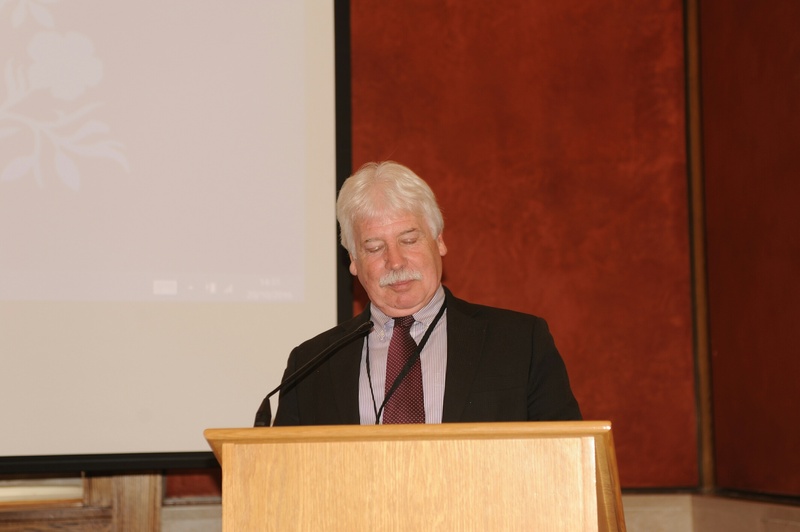 He challenged the powers at be to make Northern Ireland into an exemplar for research into this condition. 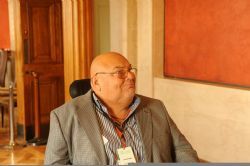 Will his call be taken up? 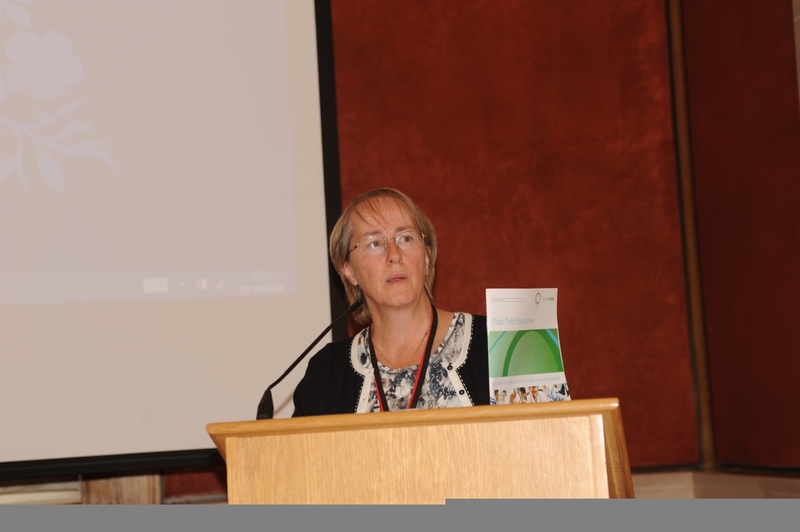 There then followed a talk by Dr. Frances Quinn (nee Campbell) a polio survivor and former member of the NIPF who was instrumental in producing the "post Polio Syndrome - A guide to management for health care professionals". 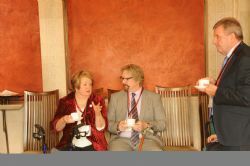 As well as talking about the guide Dr. Quinn spoke of her memories of swimming at the Ormeau Baths every Saturday. 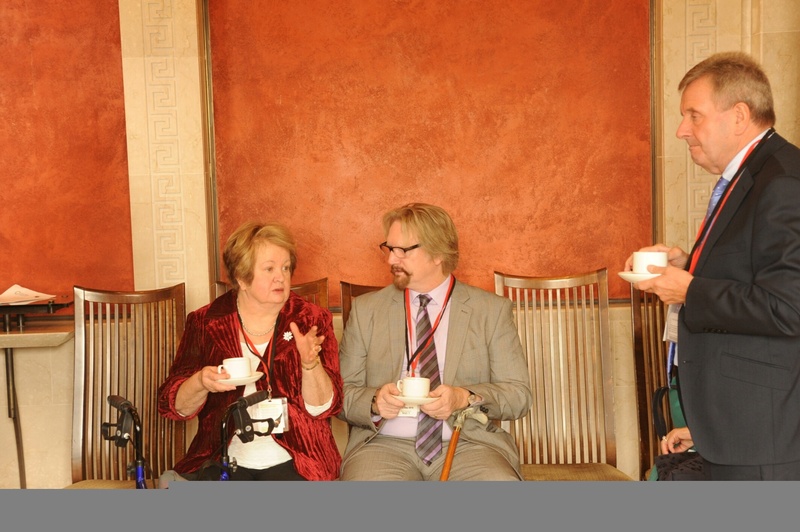 Everyone agreed that the day had been a great success.